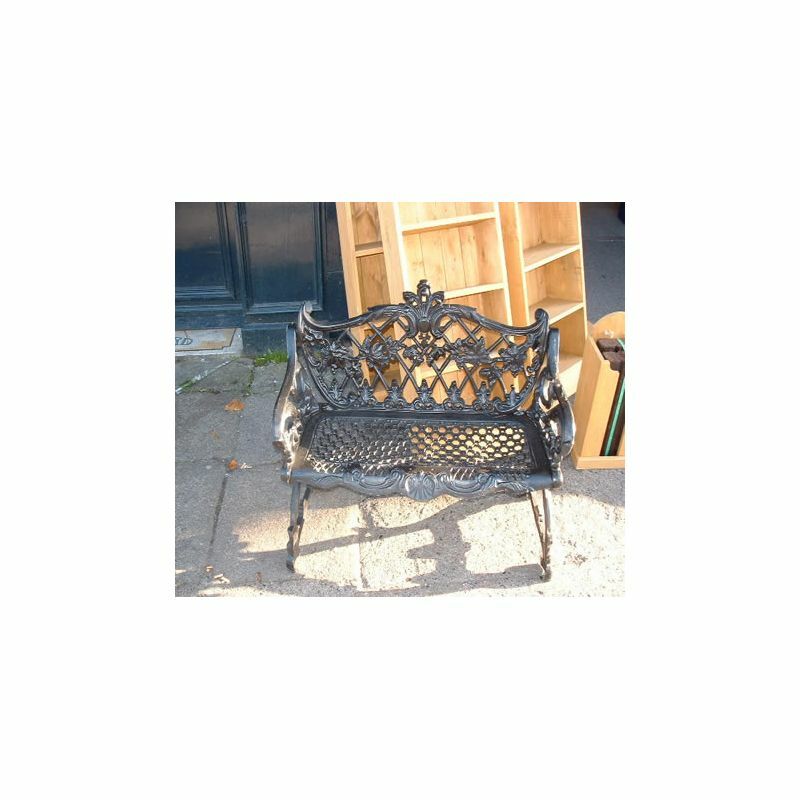 Old style cast iron garden bench. 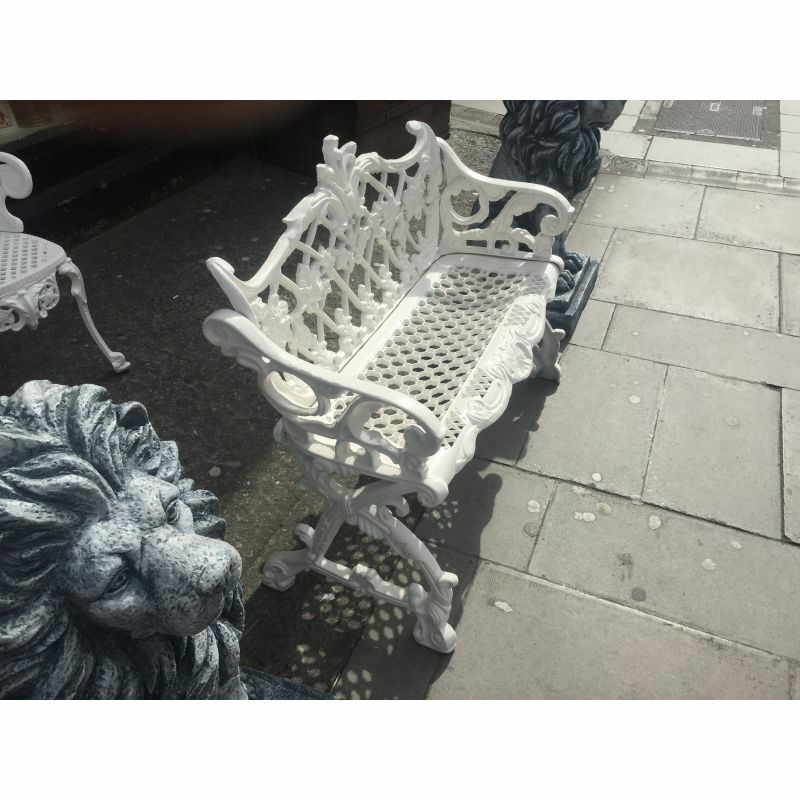 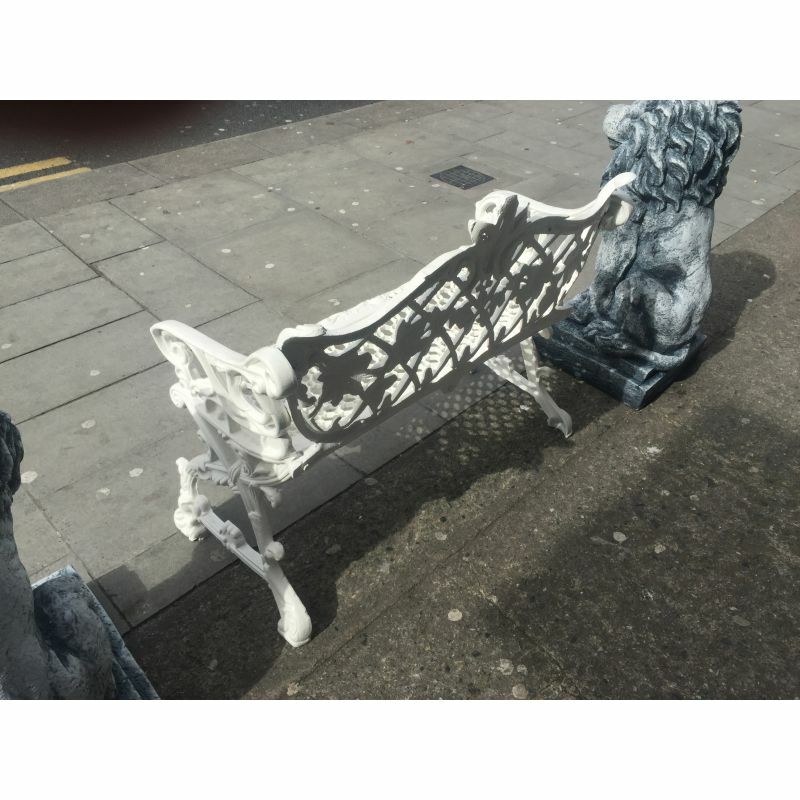 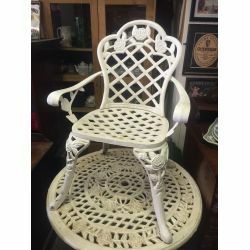 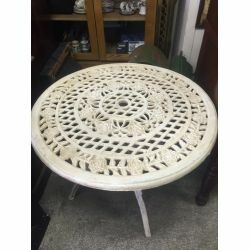 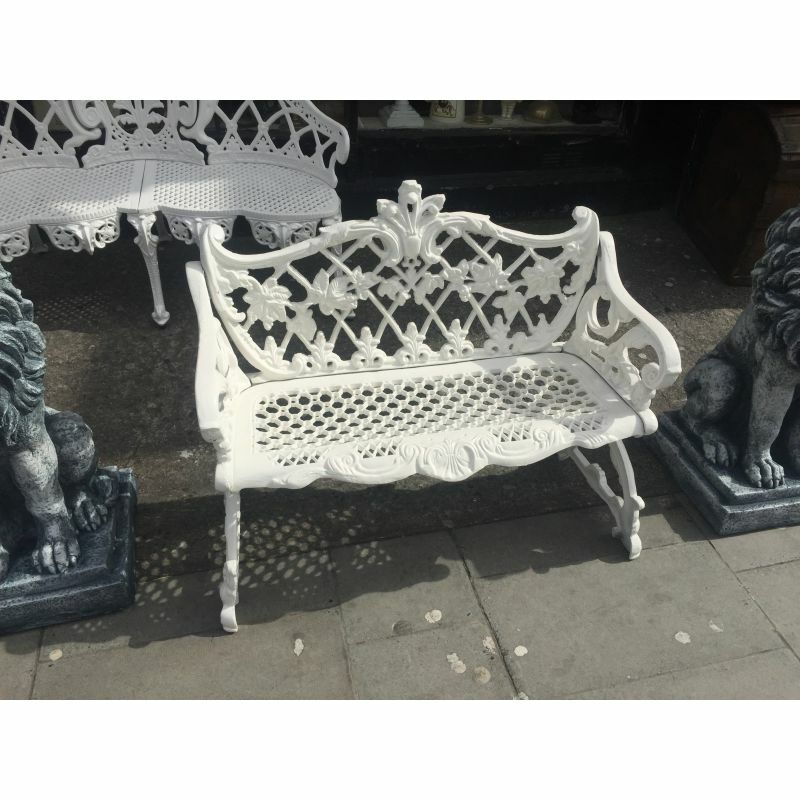 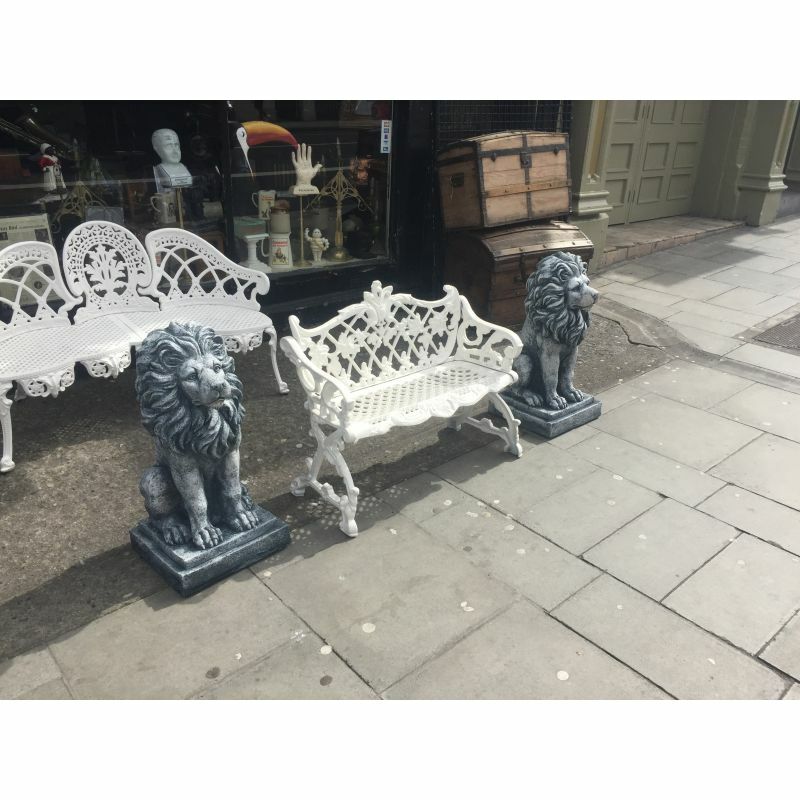 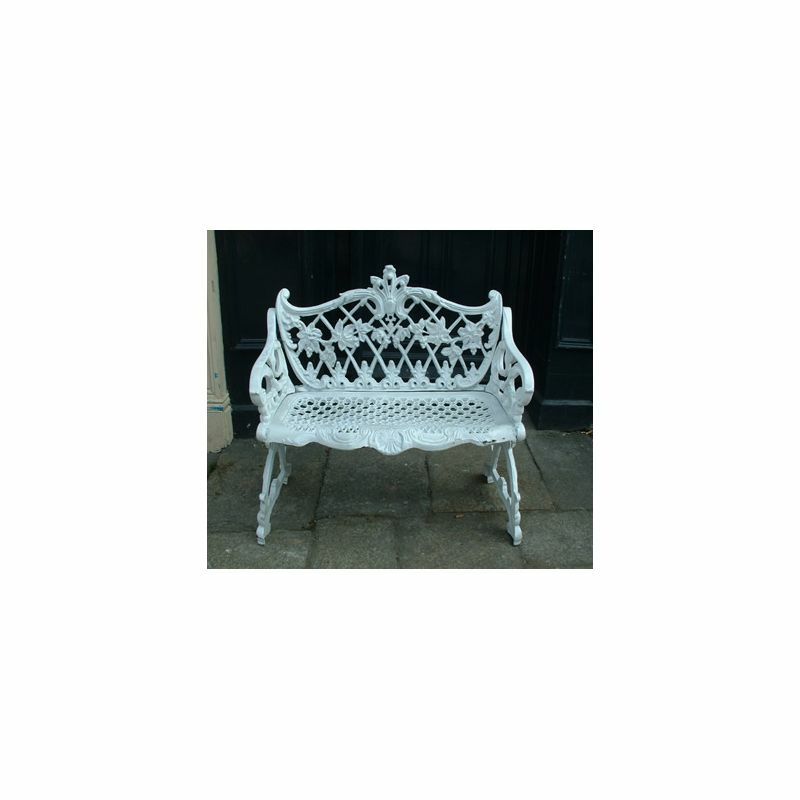 This 2 seater bench is cast iron with a nice decorative back and sides. 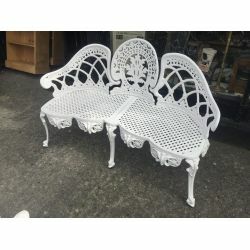 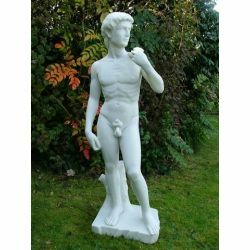 Comes in black or white. 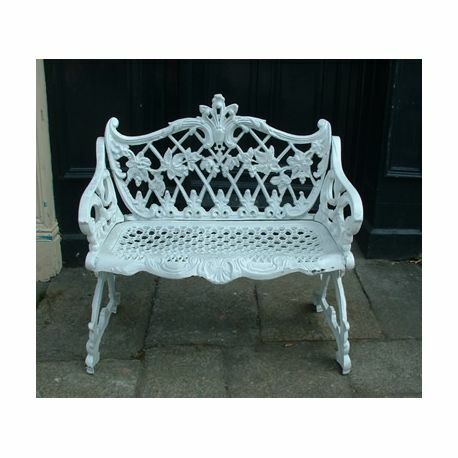 Cast Iron funriture is ideal for all year exterior use.